October 23, 2015 Albuquerque, New Mexico - The following alleged government document is reprinted in full. Originally leaked to Bob and Ryan Wood for their Majestic-12 documents project at majesticdocuments.com. 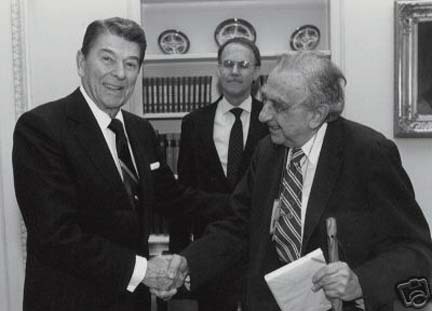 The document is entitled “Edward Teller’s Pitch to President Reagan for SDI" (Strategic Defense Initiative). The date is July 2, a year or two after Ronald Reagan became president in January 1981.